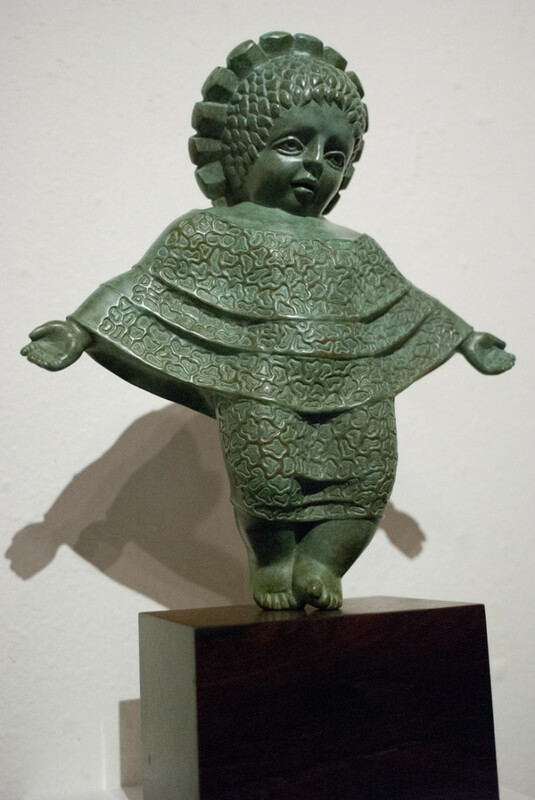 Currently on display at Avenue 50 Studio – Armando Baeza’s figures are beautiful, full figured characters. I’d like to think that some were inspired by real women, and maybe others by caricatures or dolls that were meant to be interpreted as children. The baby fat on her feet shows a certain youthful side, but her expression is so doleful, it’s mature, and weathered, the type of face a mother makes at the end of a long day. We found the legendary Liquor Liquor store.